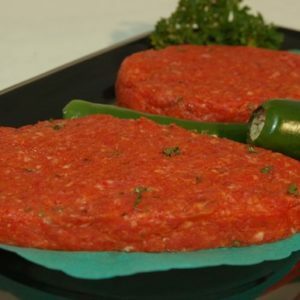 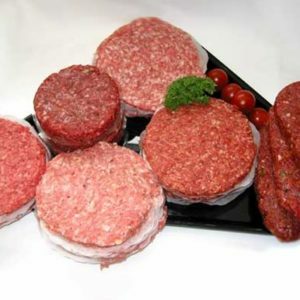 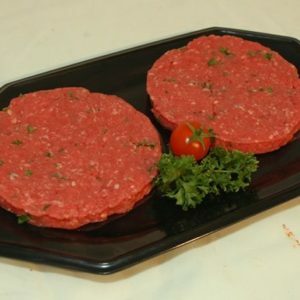 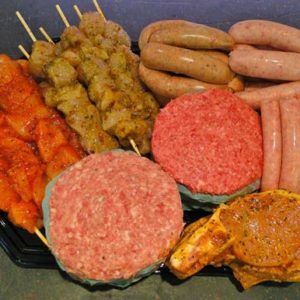 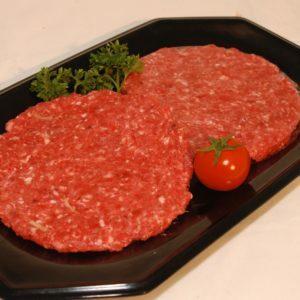 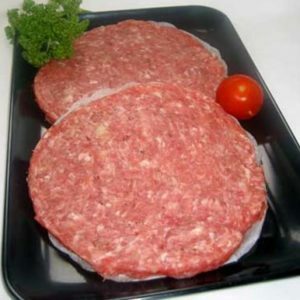 All our burgers are made from quality cuts and are high in meat content with minimal added water. 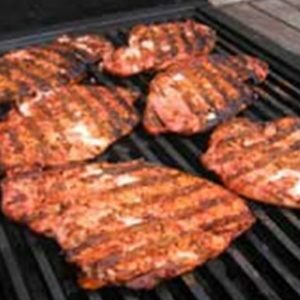 (most having none). 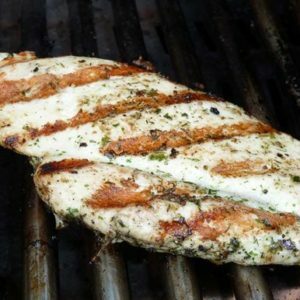 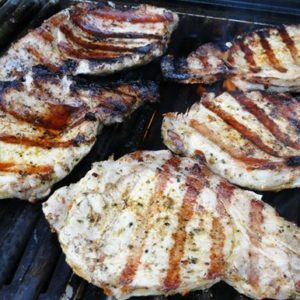 The pork and apple is really tasty and makes a nice change, while the Texan Grills are extra lean, containing mild chilli oil and chopped green chillis. 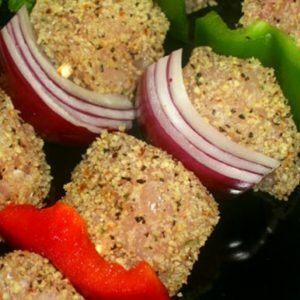 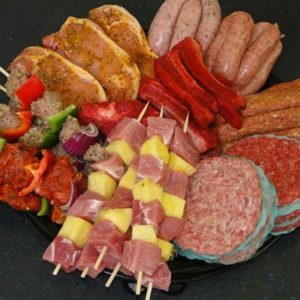 Our range of kebabs keeps growing. 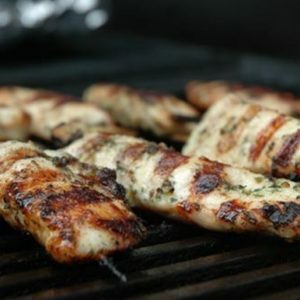 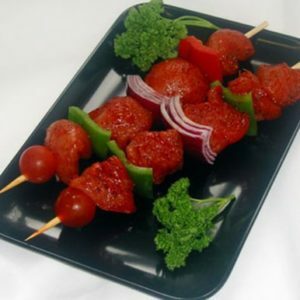 The latest additions being the hand made chicken kebabs in two flavours, Hot & Spicy and Lemon Pepper.